Gratuitous "aero" to the title which should have got me *some* votes. 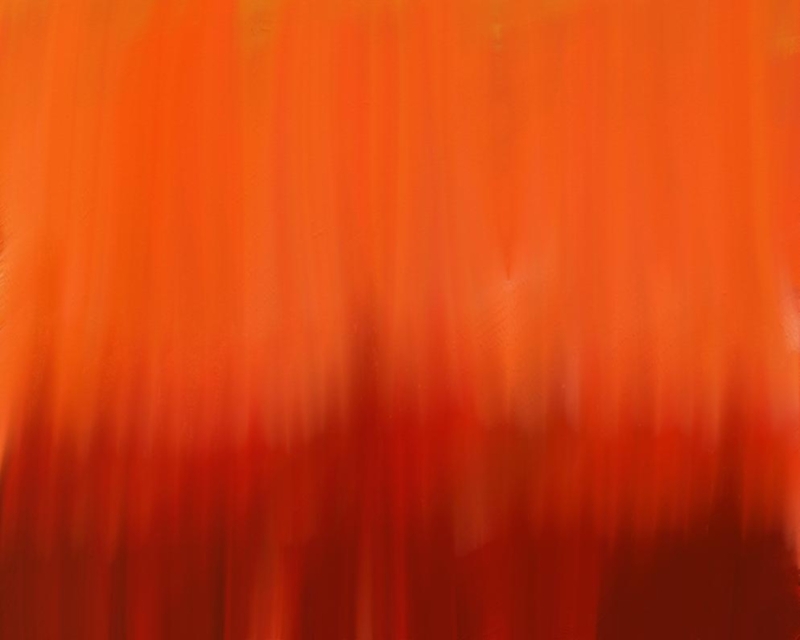 Wall was created using ArtRage2. Props to the team at Ambient Design!